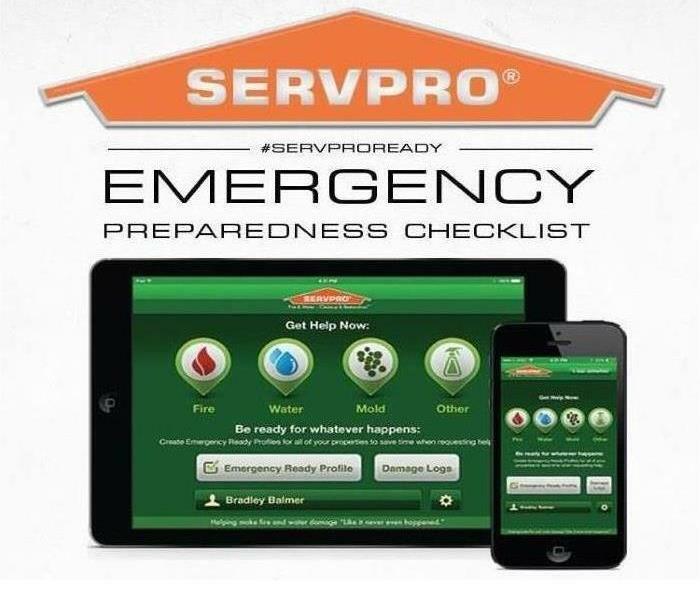 SERVPRO of Thomaston, Forsyth and Fort Valley is an established name for restoration in the Middle Georgia area, operating under its owners Marc and Deana Boone since 2012. We're more than just a business- we're a family-run franchise that believes in helping people in our communities. 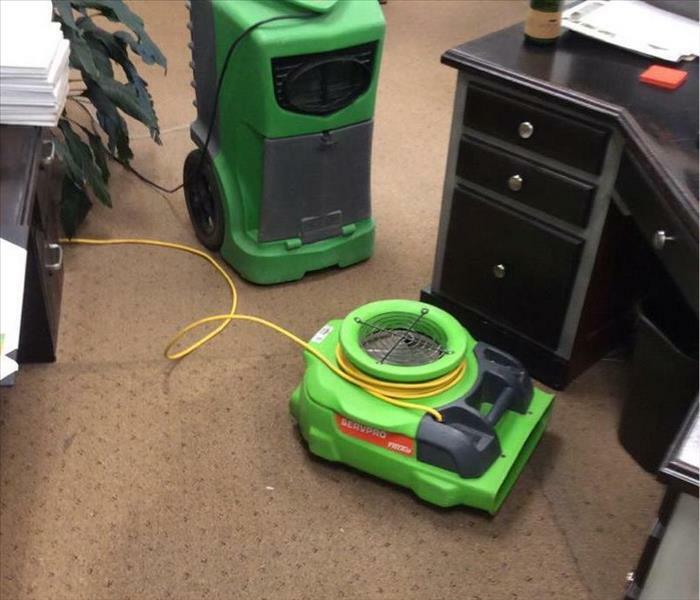 We offer 24-hour response to water, fire and mold damage, in addition to services like air duct cleaning and more. For more information on the services we offer, click on the tabs above for details. We work with all of the major insurance companies as well, so if you have to file a claim, we can help make the process as hassle-free as possible. No insurance? No problem. We offer financing for our work through GreenSky® as well. SERVPRO of Thomaston, Forsyth & Fort Valley is locally owned and operated—so we’re a part of this community too. We are also part of a national network of over 1,700 Franchises, which enables us to respond quicker with more resources. For major storms and disasters, we can call upon special Disaster Recovery Teams strategically located throughout the country.